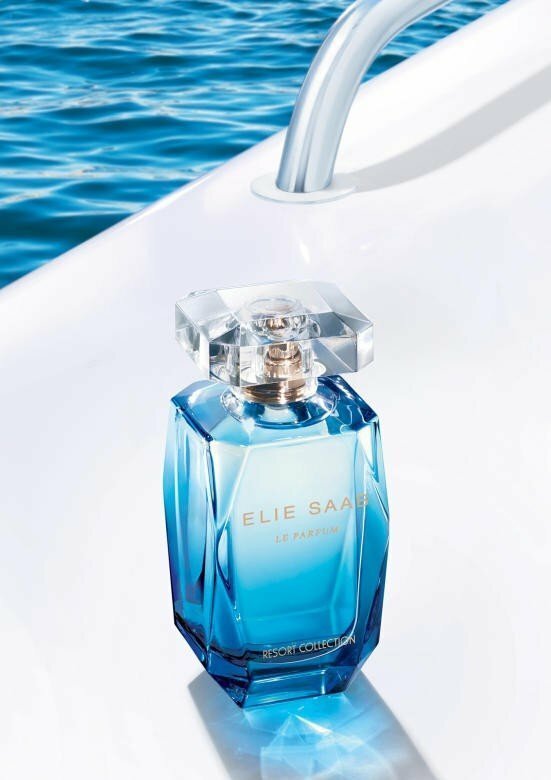 Le Parfum Resort Collection has very little in common with the original Le Parfum. Orange blossom barely features in this flanker, tending to be more on the fruity and fresh side of things. The strongest notes to my nose include a soft, green fig note and a zesty citrus peel accord which tends to dominate throughout much of the opening and the drydown. It's obvious from the very first spritz that this fragrance is intended to be worn during Summer or in a tropical, humid climate. It's like a less sweet Escada release in lots of ways. The orange blossom note is very minor in relation to the rest of the composition. Frangipani appears to be the standout floral in this flanker adding a creamy, somewhat tropical feel. A smooth amber accord in the base adds an interesting warmth that I actually enjoy. I find that the amber blends beautifully with all the fruitiness that this fragrance conveys. 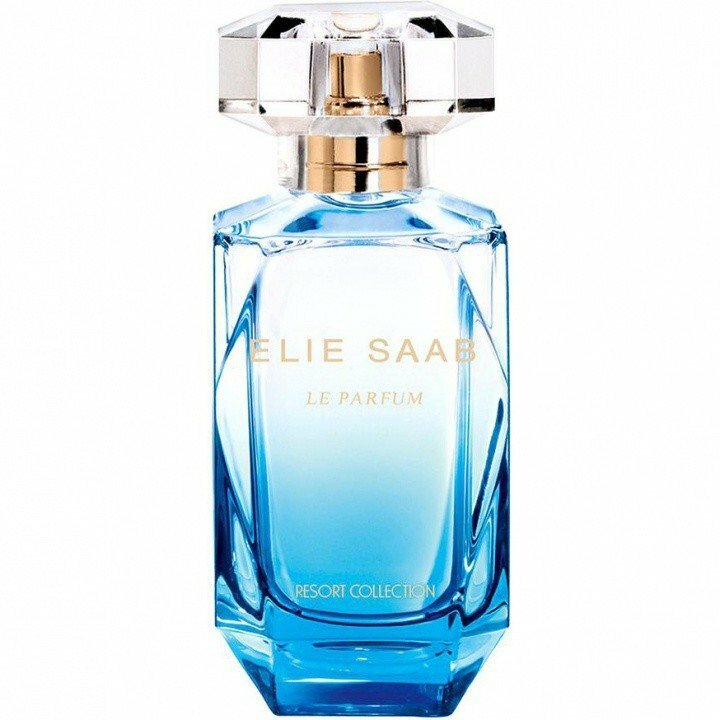 Le Parfum Resort Collection in all honesty is not something that I would ever personally wear. It is however a very pleasant fig scent, much softer than the likes of Philosykos by Diptyque. The longevity is surprisingly good as is the sillage. I still prefer the original Le Parfum as I am an avid fan of orange blossom, but if such scents aren't your thing you may be perfectly content with its flanker Le Parfum Resort Collection. 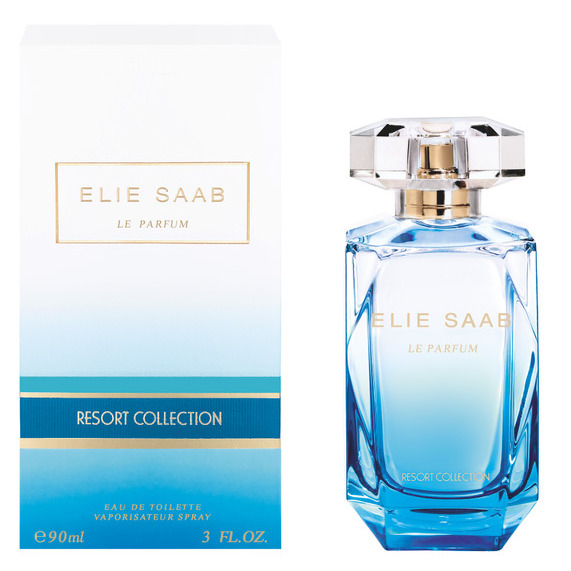 Write the first Review for Le Parfum Resort Collection (2015)!